Oscar Millennium is a new British menswear brand that focuses on minimalism and high quality. The limited run collection of only 50 to 100 pieces per design are made from the highest quality organic and sustainable fabrics. Oscar Millennium ethically source and manufacture only organic and sustainable cotton & bamboo cotton. 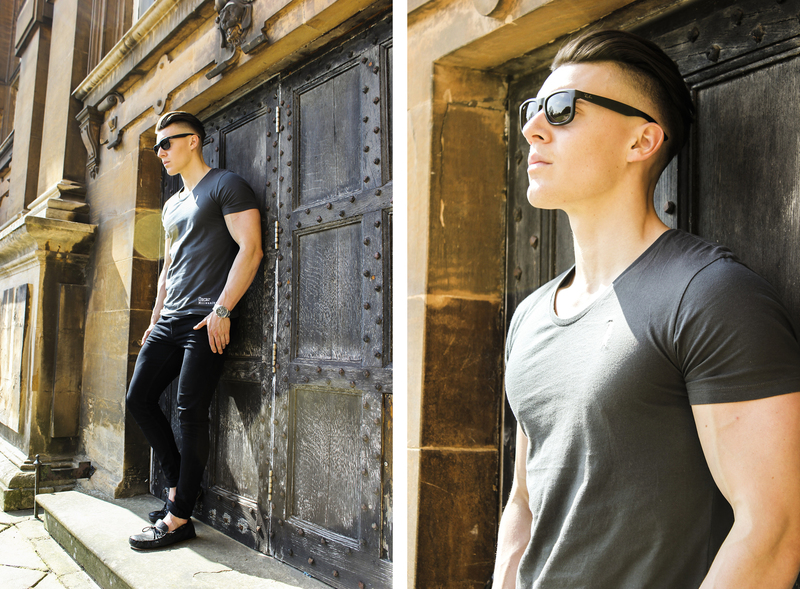 As well as the organic and sustainable qualities, this new technology fabric brings additional benefits such as being of finer gauge and tighter knit allowing for a much greater quality, comfort and fit! Bamboo requires no pesticides and is fast growing! It can grow up to 20 metres in just 45-60 days and regenerates itself after harvest! Also because it grows in tropical areas with natural rainfall, in needs no extra irrigation. Organic Cotton is also grown without the use of chemical pesticides. Under the organic standard, farmers and workers are protected by stringent social criteria, total trace-ability across the entire supply chain and also by the ban on usage of poisonous chemicals that can severely damage their health. 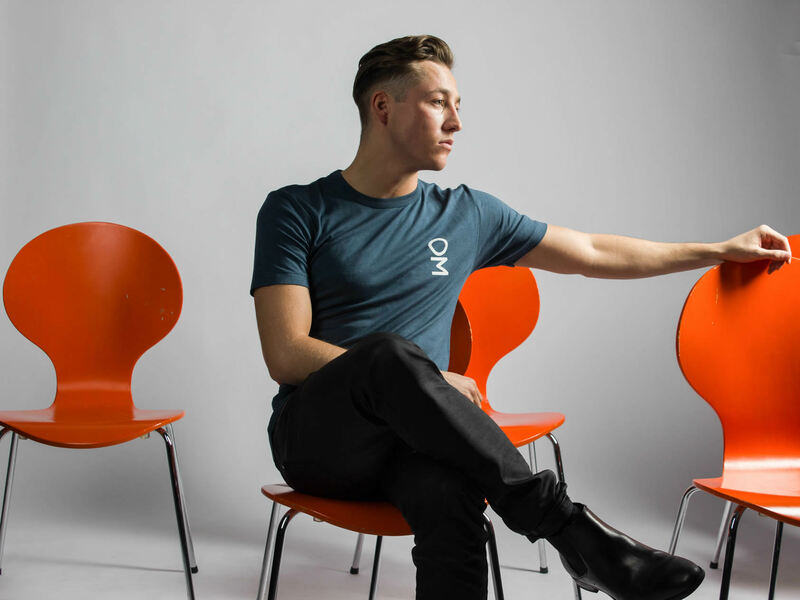 To celebrate the launch of this Quintessentially British Menswear Brand we have two Oscar Millennium t-shirt's to be won! For your chance to win; simply Follow @OscarMillennium and @McrGossip and re-tweet the message below, the winner's will be announced via Twitter DM around 5th February 2016. Oscar Millennium are also offering 20% off your entire order when using discount / voucher code – Gossip20 - at the checkout. *Limited time only.